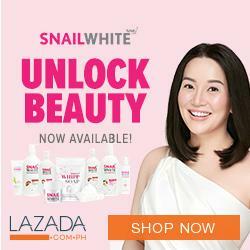 Piaya Diary: Lazada's Redmi 5A Flash Sale: Sold Out in Less than 1 Hour! 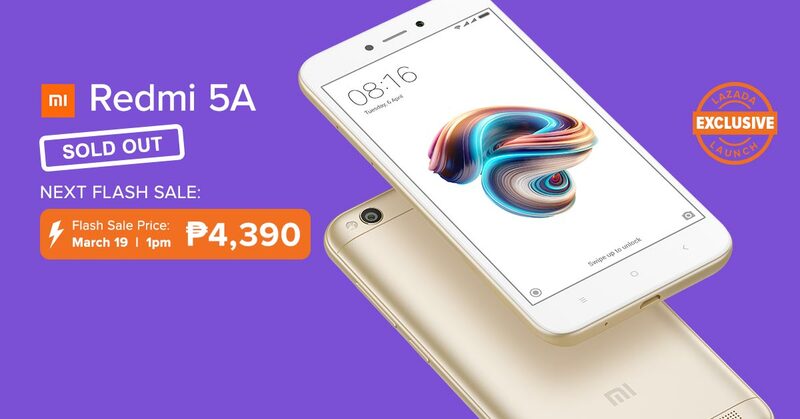 Lazada's Redmi 5A Flash Sale: Sold Out in Less than 1 Hour! Lazada's flash sale of the Xiaomi Redmi 5A was a success selling out the available stocks today in less than 1 hour! The Redmi 5A was such a hit with its flash sale price of only P4,390. 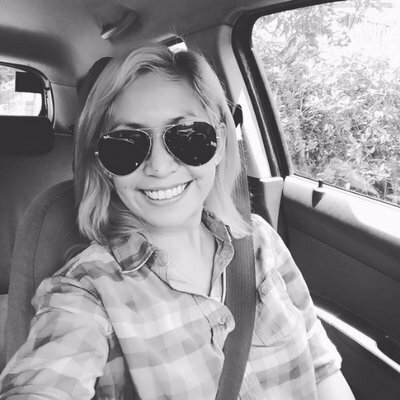 Featuring a Snapdragon 425 64-bit quad-core processor, 16GB of ROM expandable to 128GB, a 2GB RAM and a 13MP rear and a 5MP front camera, the Redmi 5A is one of the most feature-packed smartphones below the 5000-peso range.